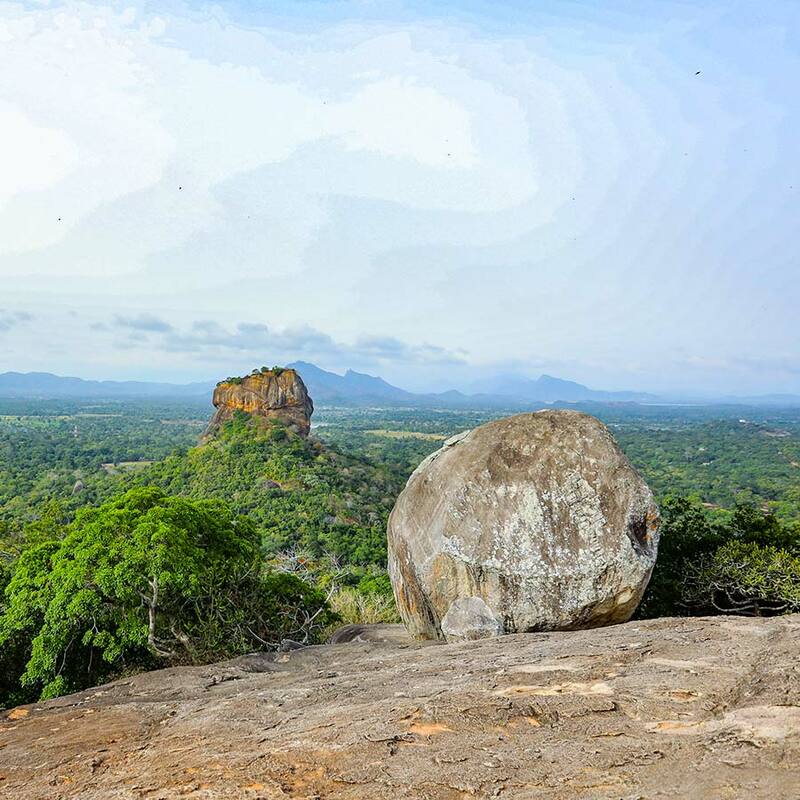 Blessed with over 22 National Parks scattered across the country, Sri Lanka is a nature lover’s paradise. From the unique Willu ecosystem of Wilpattu to the stunning reefs of Pigeon Island and everything in-between, Sri Lanka will satisfy even the most avid nature buff. With many endemic species that are found nowhere else on the planet, we would recommend that you have your cameras ready. When visiting these fragile treasures, ensure to leave only footprints behind and take with you only fond memories. 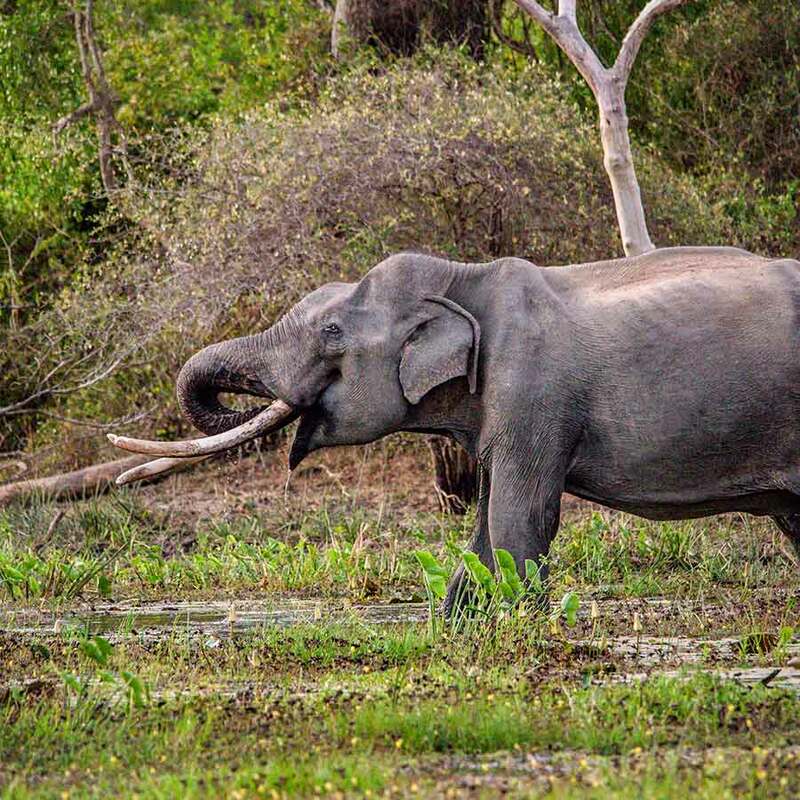 Maybe you want to snap a picture of the elusive leopard or the sly sloth bear, regardless our guides will do their best to make sure you experience is memorable.